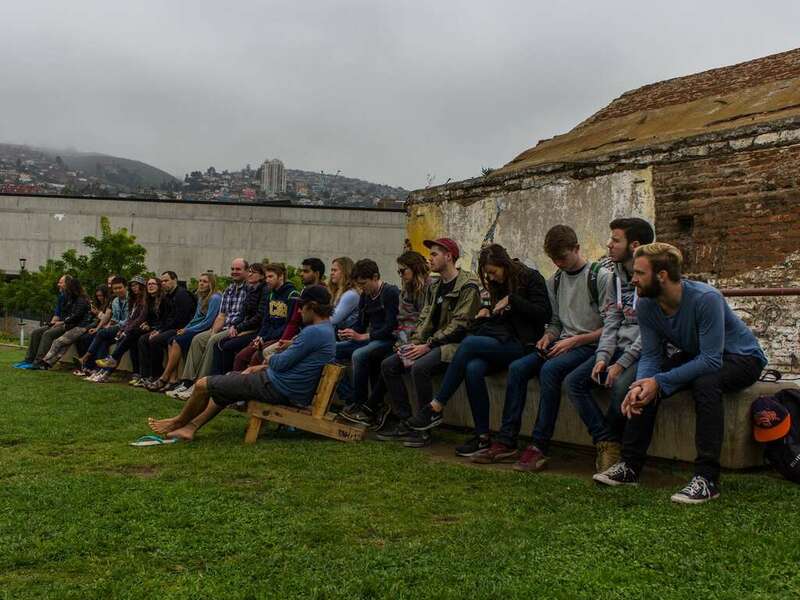 If you think Valparaiso is an extraordinary city then you ain't seen nothing yet. This tour is about places and people that only locals can show you. Ask your Wally freelance guide what the local bread is, where the Wanders (local football team) fans favorite dive bar is, and what a Chileans dinner consists of. Only a local can answer such things.. introducing your Wally! You will learn about president Salvador Allende, the competition for the oldest bar in the port (cheers to that) and Chile's native Mapuche indigenous people. Discover all of this while strolling through the Graffiti filled walls of Valparaiso. Together we will delve into the politics, food, graffiti, social reality and of course the brothels of the port city. 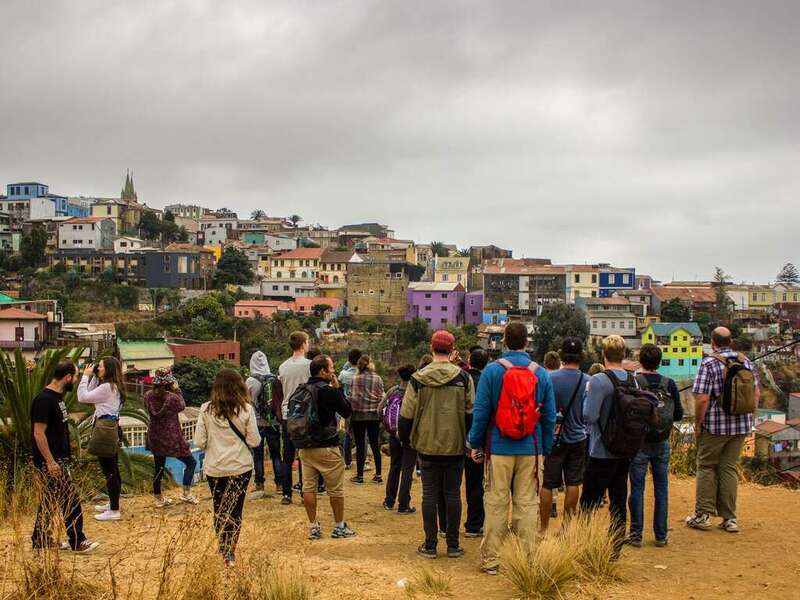 This tour of world heritage sight Valparaiso, is designed to show you the city's another side. This side is home to artist studios, jail houses, cemeteries and it's street art galore! Meet your red and white striped Wally at our Plaza Sotomayor and begin your morning journey in Valparaiso's original neighborhood. 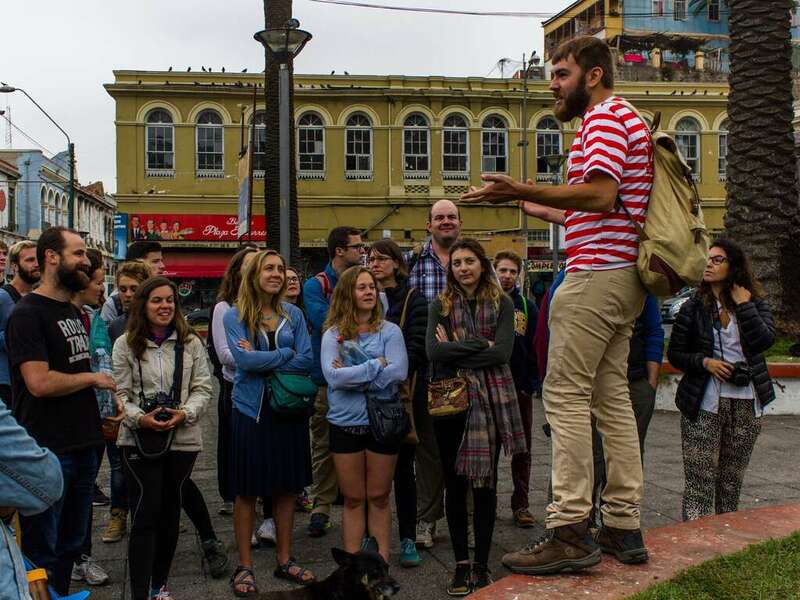 Our walk through the port neighborhood will include a discussion of the Chilean diet, Valparaiso’s strong social history and the unique democratic layout of the city referred to as the 'Jewel of the Pacific'. Dive into the forgotten treasures of Valparaiso Golden Era. Plaza Echaurren has lots of soul, along with poverty. Wally will point out the best dive bar, just know that it gets a little crazy after sundown. Check out the “O” bus, a typical form of transport in Valpo that takes you up and through some 14 odd hills stricken by poverty, but rich in history, street art, political organization and pride. 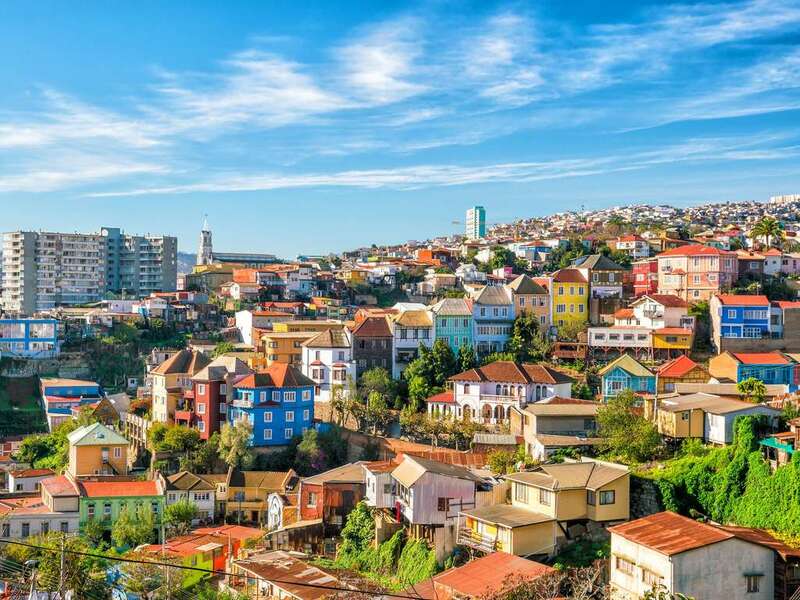 Standing 800 metres over sea level, you will see why Valparaiso is a real life post card. We unravel how this cultural park was once the powder house for explosives, before becoming a 100 year old jailhouse. We should mention it was used to torture, and kill political prisoners during the dictatorship but, you’ll find out a lot more during the tour! See Valparaiso’s wealthier hills as we walk alongside the oldest Protestant cemetery in Latin America. Discover the best graffiti of the city. We show you how local street artists make fun of the Pope, Starbucks, Pinochet’s capitalistic model and McDonald’s through their controversial art. We’ll end the tour by enjoying a local cocktail! Cheers!